Koi DX has been available for Switch in Japan for about a month. As for North America and Europe, the wait shouldn’t be much longer. eShops in both regions list the title for November 9. As mentioned earlier today, Koi has joined the Switch eShop in Japan, and will be available in the west in the near future. Check out some footage in the video below. Circle Entertainment published Koi on Wii U earlier this year. In Japan, the game was added to the Switch eShop today. It’s also coming west at some point soon. Note that the game takes up 452MB on Switch. 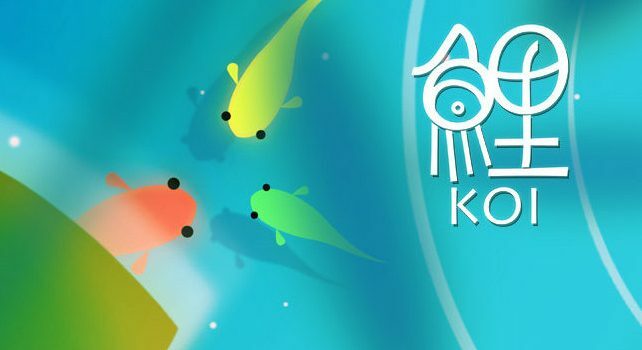 Koi, a game that released on Wii U earlier this year, is coming to Switch as well. Flyhigh Works is publishing the title on October 5 in Japan as an eShop title. Pricing is set at 500 yen. Circle Entertainment has announced that two of their games, Koi and Shelter Generations, are making their way to the Nintendo Switch. 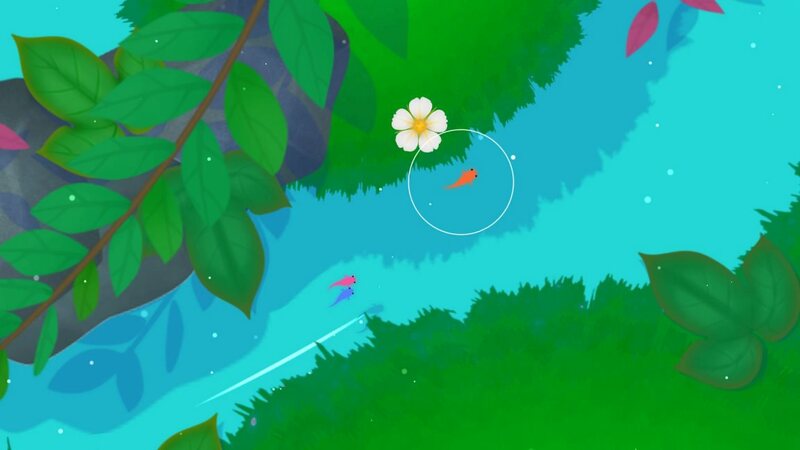 Koi, previously released on the Wii U, is a colorful adventure game where you control a koi fish. Shelter Generations, on the other hand, seems to be a new title in the same line as Shelter and Shelter 2. 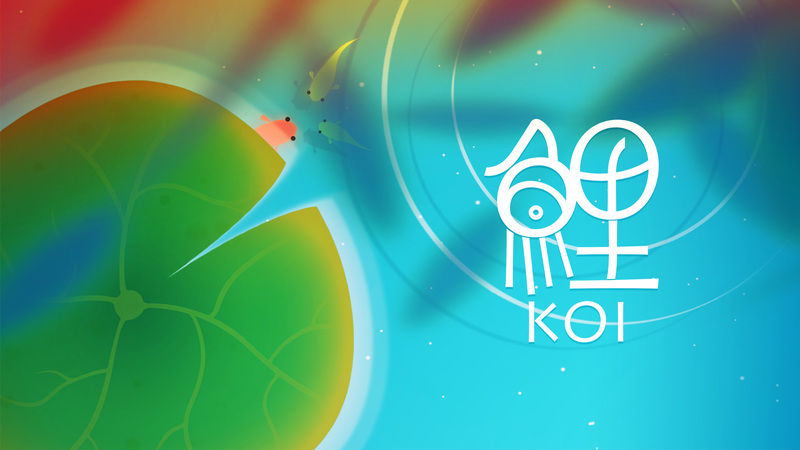 This past Thursday, Circle Entertainment brought Koi DX to the Wii U eShop. Take a look at some footage below. With Koi releasing on the North American Wii U eShop next week, Circle Entertainment prepared an introduction trailer for the game today. View it below. 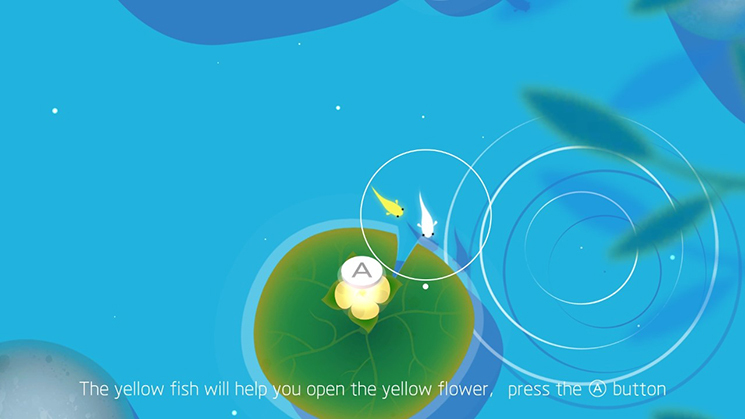 Koi, a calm exploration game, will be arriving on the Wii U next week. The game is being ported by Circle Entertainment. The game will cost $3.99. Circle Entertainment has started work on a new Wii U port. 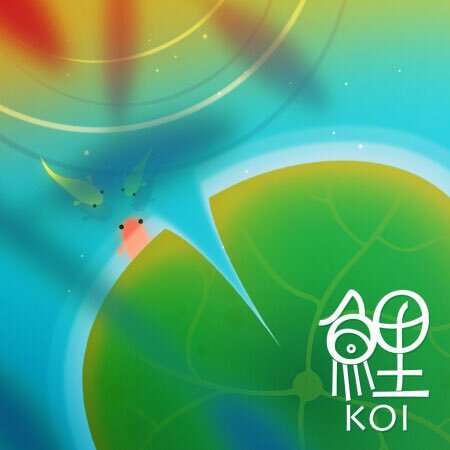 Koi, an indie Chinese title first released for the PlayStation 4, will eventually make its way to the eShop. 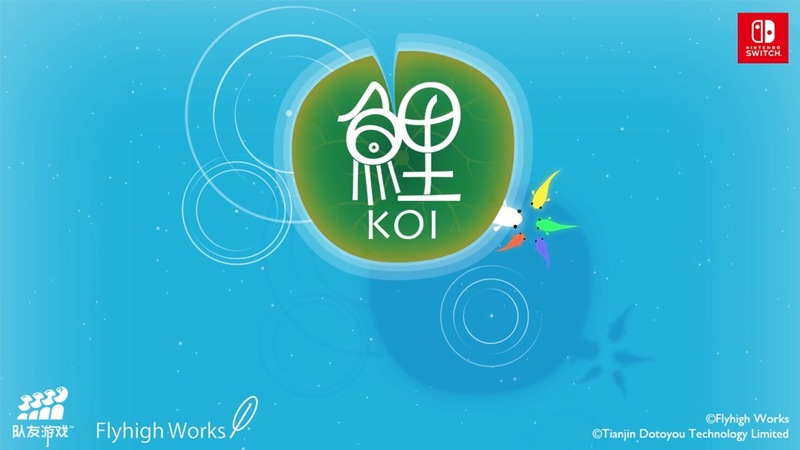 Koi is an exploration adventure game that tasks players with cleansing waters polluted by mankind by progressing through various levels. You can view a trailer below.